Have you ever felt like you were searching in the dark for guidance or inspiration? Let the stars and cosmos light up your inner night sky with a Wisestars coaching session. You will not only receive insight, but you will have an opportunity to experience a healing as you connect to the wisdom of the cosmos. The shifts in perspective you gain from drawing on the ancient wisdom of nature can empower you to transform your life. Book your astrology, tarot or flower essence consultation to reconnect to your sense of purpose, move stagnant energy and receive personalized rituals and remedies that will help you to live your best life. Planetary Flower Essence Potions hold the energetic signature of organically grown flowers. When you make these essences a part of your daily routine you can transform your life, drawing on the power of the flowers to create new perspectives and patterns. 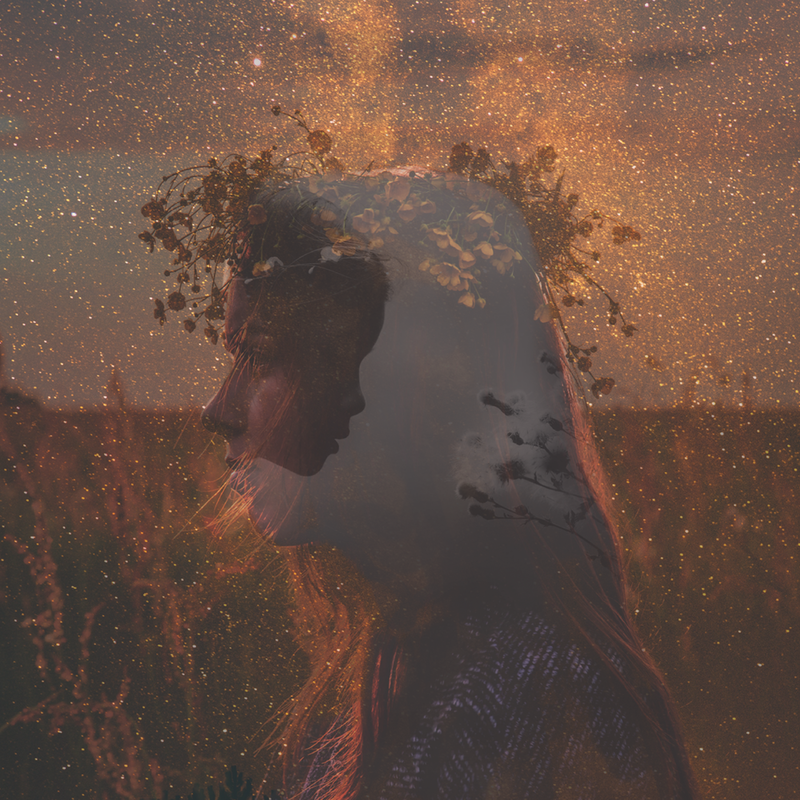 Flower essences can help you get grounded, strengthen boundaries, uncover your life purpose, amplify your creativity and connect with the divine. The Wisestars Apothecary line of flower and gem essence planetary blends was created from a desire to provide my astrology clients with apothecary style remedies to help them navigate the challenges of the “outer” planet transits: Saturn, Uranus, Neptune and Pluto. The transits of these planets through a natal astrological birth chart often involve times of major change, life passages, initiation, testing and growth. This planetary collection addresses some of the common themes that are experienced and helps bring a greater sense of grace, empowerment and ease to these important planetary cycles. Sign up to receive New Moon Musings and Flower Magic delivered to your inbox. We respect your privacy and we will never sell or share your information. verb; To gather herbs, plants & fungi from the wild. In the West County of Sonoma, we search out the highest quality flowers to craft our product lines. Organically grown flowers and plants are gathered and crafted into flower essence infused goodness. Hand made in small batches, Wisestars Apothecary believes in body products that help you radiate beauty from the inside out.